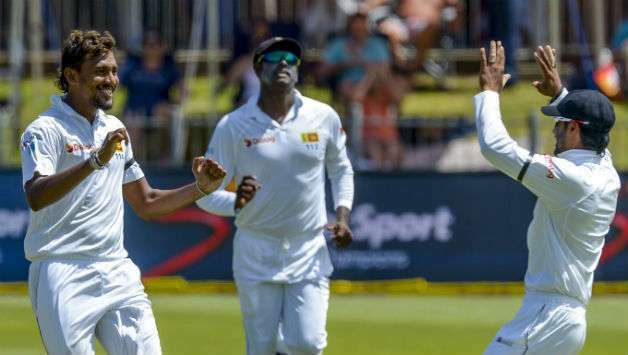 Following a week-long training camp in Kandy, Angelo Mathews and Suranga Lakmal have been declared fit to travel to the West Indies for the three month Test series starting later this month. The team will leave the Island on May 25. Last week, the selectors named a 17-man squad for the series including Mathews and Lakmal but their selections were subject to fitness. “They have bothe passed the fitness Test and ready for the series,” said chief selector Graeme La Brooy. 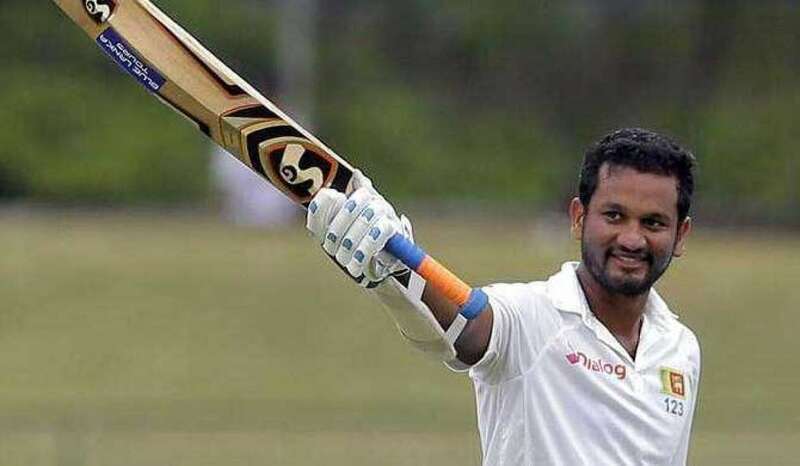 Both Mathews and Lakmal skipped the first two four-day matches of the ongoing Super Provincial Tournament on medical advice but featured in the final game to prove their fitness to travel to the Caribbean. However, selectors kept them under observation during the training camp. 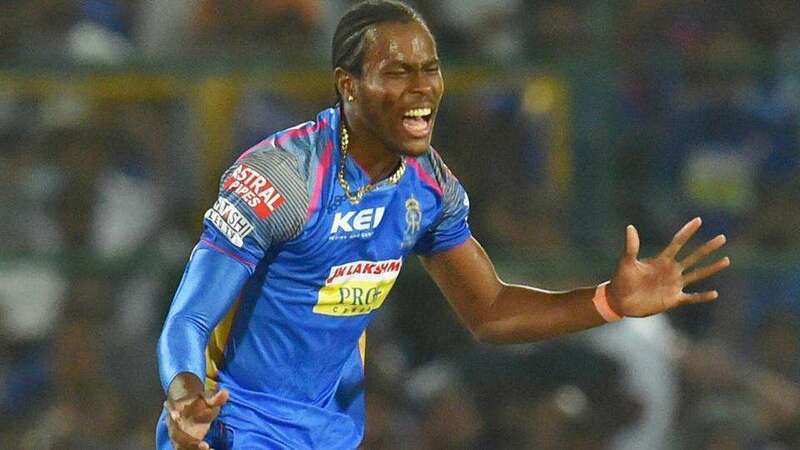 However Mathews and Lakmal, the team’s vice-captain, will also have their workloads managed in order to keep them fit for next year’s World Cup. 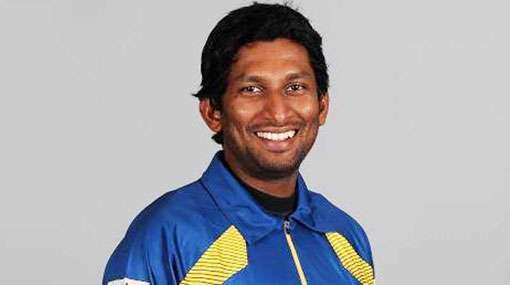 Accordingly, Mathews who is returning to the side after a long injury lay-off, will play as a specialist batsman during the series. Sri Lanka play three Tests in the West Indies, including a day-night Test, in Barbados. 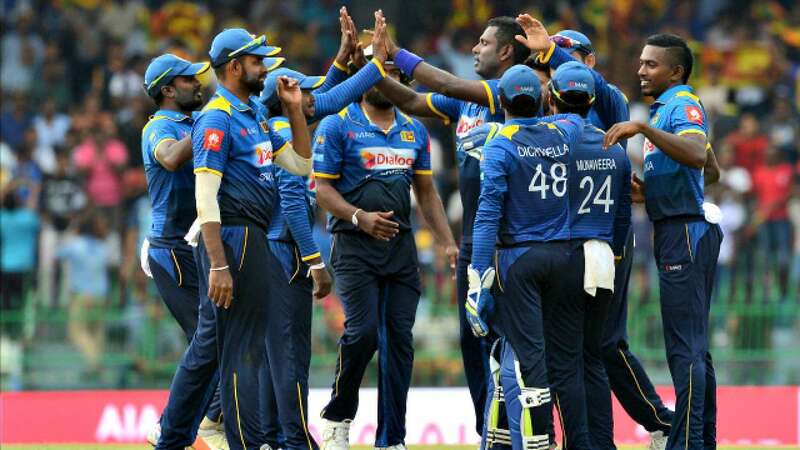 Sri Lanka will begin the series with a three-day practice match in Trinidad, before the first Test begins on the same island, on June 6. Sri Lanka have never won a series in the West Indies in their last three visits to the Caribbeans.